I am a huge people person and love to spend time chatting and getting to know new people and learning new things, that’s why I joined CMIYC to incorporate 2 passions, fitness and people. I started running to keep my dog fit, but I grew to love it because it’s simple you just put on shoes and go, it’s about you and pushing yourself – mentally and physically. I also love to eat, so I am running to eat all the delicious cupcakes. 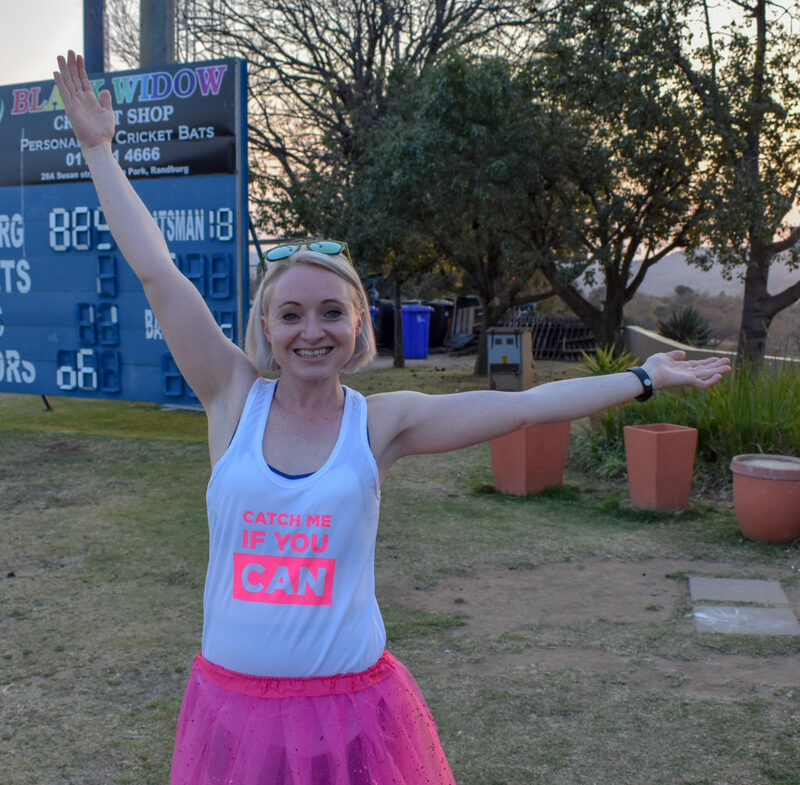 I ran my first 21km in 2014 and I was absolutely addicted from there. I am also a keen Mountain Biker and love spending time outdoors mainly walking my dogs. Running has given me friends for life and I can’t wait to motivate and encourage new ladies. Download the App to join Jaclyn’s Group Runs. … the feeling you get from a good run is far better than the feeling you get from sitting around wishing you were running. … It never gets easier; you just get stronger. … I can make tons of new friends. … You can do it anywhere.